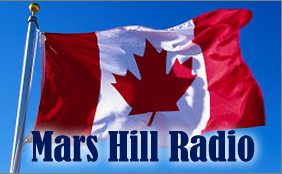 Welcome to Mars Hill Radio (Canada) Inc.
Mars Hill Radio Canada was originally formed by a group of faithful Christians, led by Dr.A. 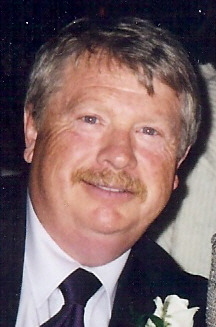 Kenneth Wyllie. Their mission was to communicate the Gospel of Jesus Christ by radio broadcasting, emanating from Syracuse, New York. "Our warm and close relationship with the Mars Hill Network over the years has created a special partnership in this ministry and we would especially like to thank them for their support and blessing as we embarked on this journey to build a Website and to stream the radio transmissions of the Mars Hill Network. Above all, the praise and thanks goes to our Lord Jesus Christ who has allowed this venture to become a reality. It is our prayer that you will be encouraged, strengthened and blessed through this ministry, and that God will receive the Honour and the Glory! Mars Hill Radio Canada Inc.
Mars Hill Radio Is A Listener Supported Ministry Serving God's People For God's Glory Since 1984.